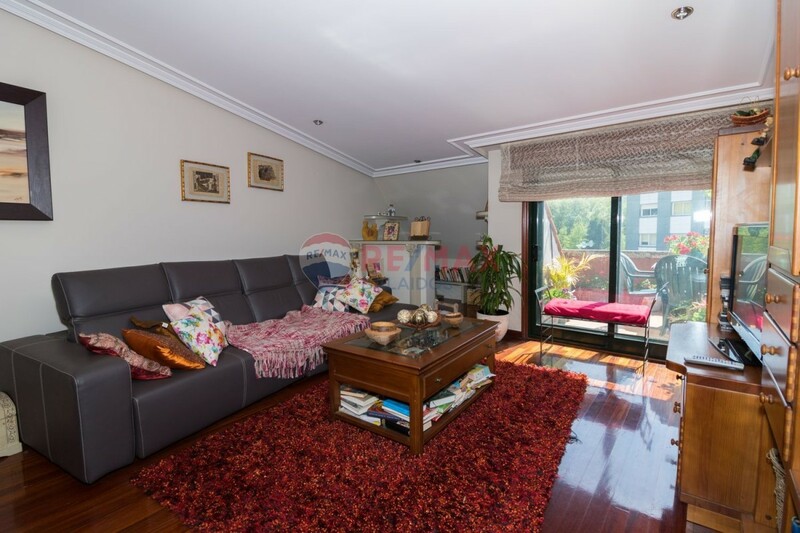 Enjoy a charming penthouse one step away from the Castrelos park and the Paseo de lagares. An ideal location where your family can enjoy the playground, take long walks or play sports. A neighborhood full of life and much sought after for its proximity to the Balaídos Stadium with its athletics track and the Citroen Factory with banks, shops, restaurants, supermarkets, medical center, schools and numerous bus lines to reach any point of the city. city. 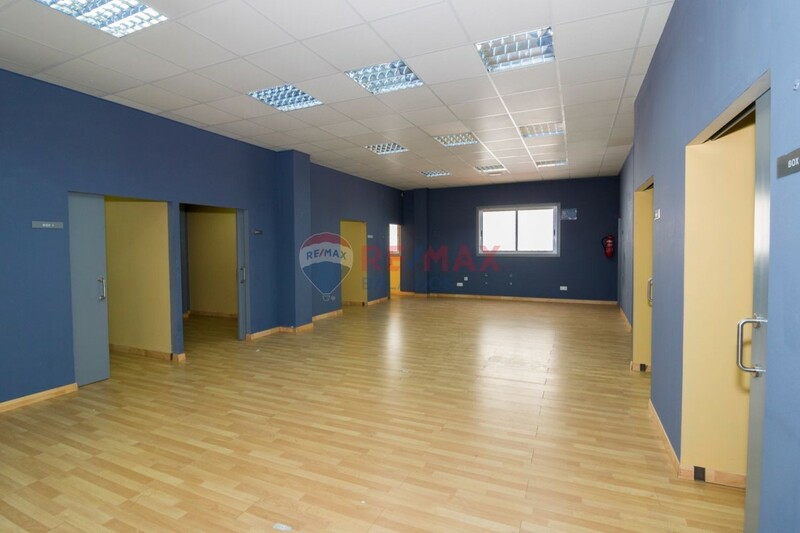 A floor ready to move into, very bright, located on the sixth floor of the building overlooking the river Lagares which gives an optimal orientation. With 88 square meters built, the house is distributed in: -A hall in which stands a piece of furniture and a three-door built-in wardrobe that covers part of the storage needs you may have. -Two rooms with fitted wardrobes and two full bathrooms, one en suite with bath and one with shower. Both with window. -Good independent kitchen, furnished and equipped with stainless steel appliances. Separate laundry area. -Large and cozy lounge from which you can access a small terrace from which you can see the park of Castrelos and which gives the sun all day. The price includes a winery located next to garage, both located on the floor minus 1, with convenient access from the street. The building has excellent accessibility thanks to its portal with access ramp and its three elevators. Stone building with very good construction qualities. 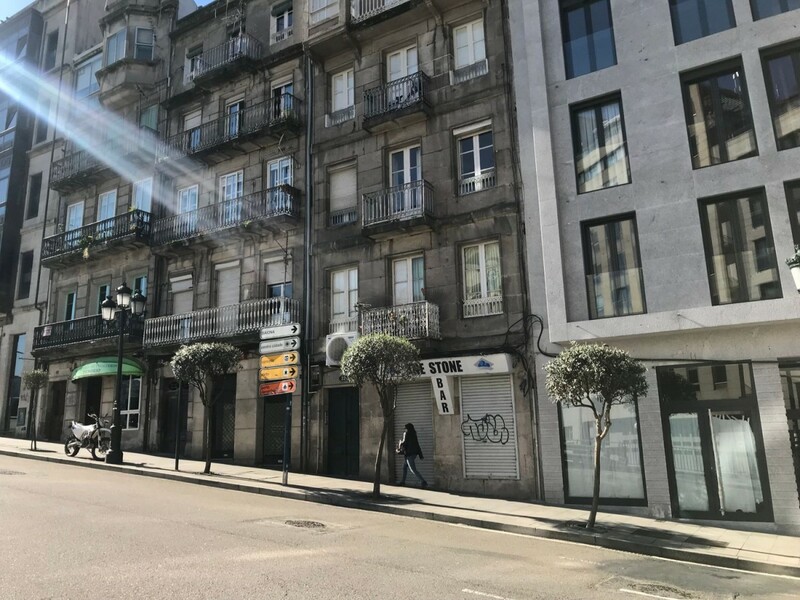 Flat totally to reform in the center of vigo. Located on the third floor of a stone building without elevator to fully rehabilitate. Distributed in three living rooms with access to a balcony to the entire facade, a bathroom and kitchen. The building with an antiquity of 1907 maintains its original wooden plates. 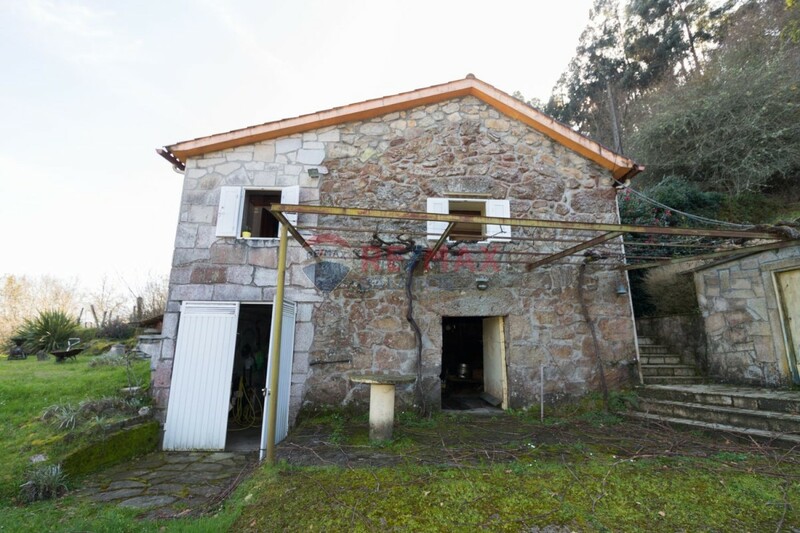 Ideal for investors who want to invest and build homes in the center of Vigo. Cottage Habitable country house, with a large plot of land that surrounds it of 2647 m2. the house has two bedrooms, a bathroom, a living room and kitchen furnished and equipped with iron kitchen. In the lower part it has a cellar and in the outside there is a shed for the storage of farm tools and gardening and there is also a toilet. Counts next to the house in the garden area with a four-legged barn. The farm has fruit trees and vineyards to harvest wine for home consumption. The farm is completely closed in its outline. FANTASTIC INVESTMENT... ! 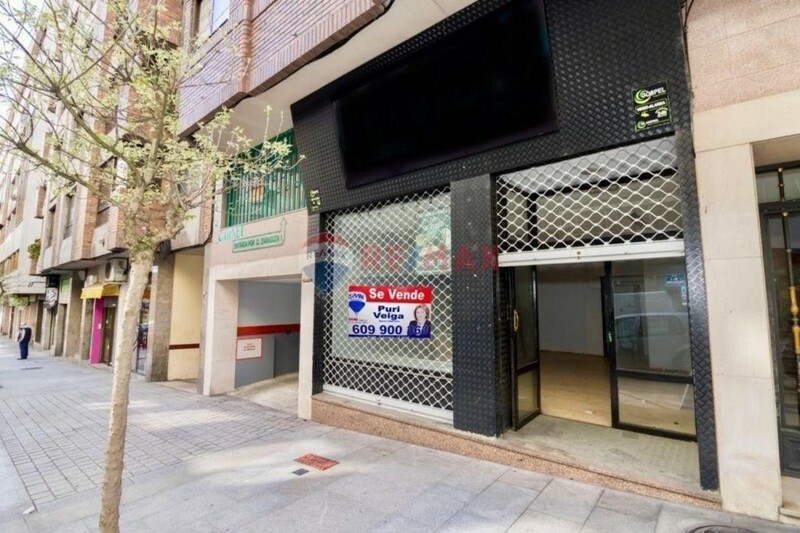 Do not miss the opportunity to get a place located on Barcelona Street, with a wide facade and showcase for the incredible price that is announced. 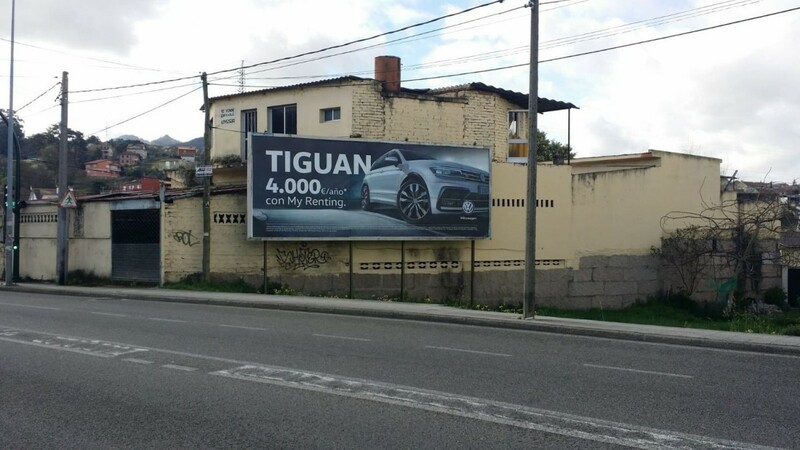 Unique opportunity. It has ample store space, 1 bathroom, 1 storage room. If you wish, I can help you get the financing in the best conditions of the current market. REPORT. solar for sale in avda de castrelos buildable in three heights lower deck with 6 parking spaces. 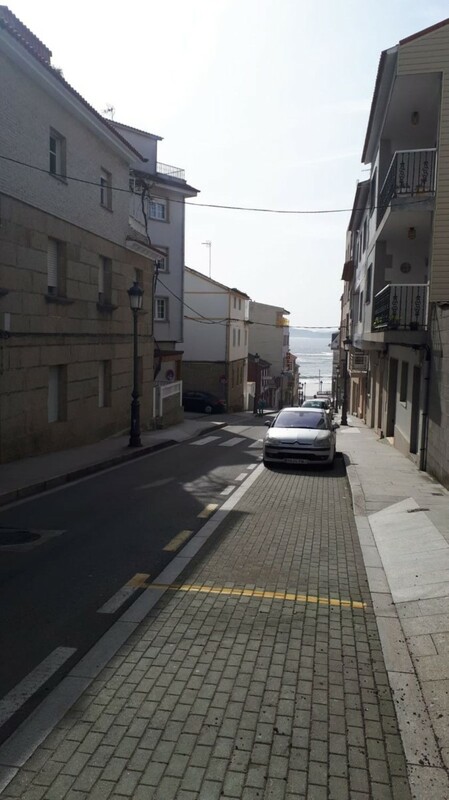 Sale of apartment in PORTONOVO, a few meters from the beach of Caneliñas and with all the necessary services within a radius of 500 meters: supermarkets, hotels, banks, commercial area, urban transport. An ideal place, both for families and potential investors, being able to get a good return with their subsequent rental. The house is distributed in: living room with fully equipped kitchen, two bedrooms with fitted wardrobes and a bathroom, all exterior. It is a third without elevator, but has a parking space in the building itself, storage room and is sold fully furnished. Do not hesitate to ask us if you need financing. 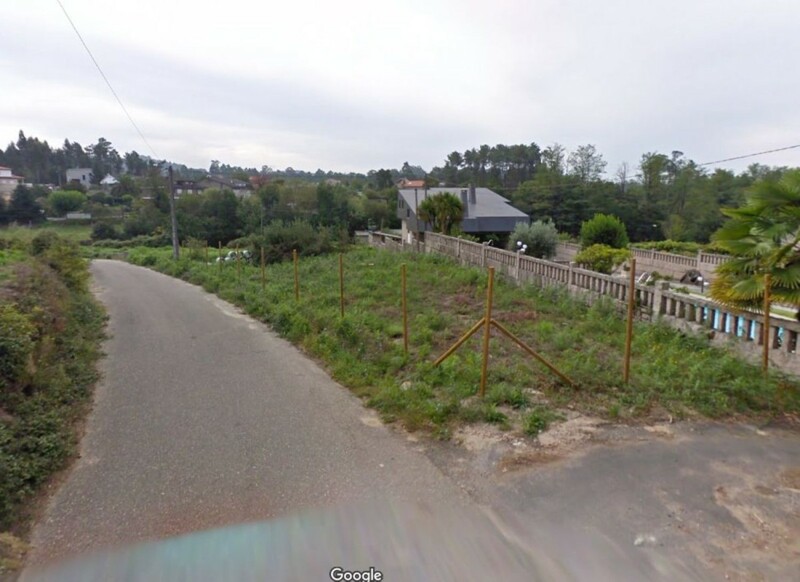 Land very well located for construction of single-family housing with a total of 1.300 m2stuck to highway. Building land for single-family housing, located on the road from Porriño to Salceda, in the place of Eirís, belonging to the Town Hall of Porriño. 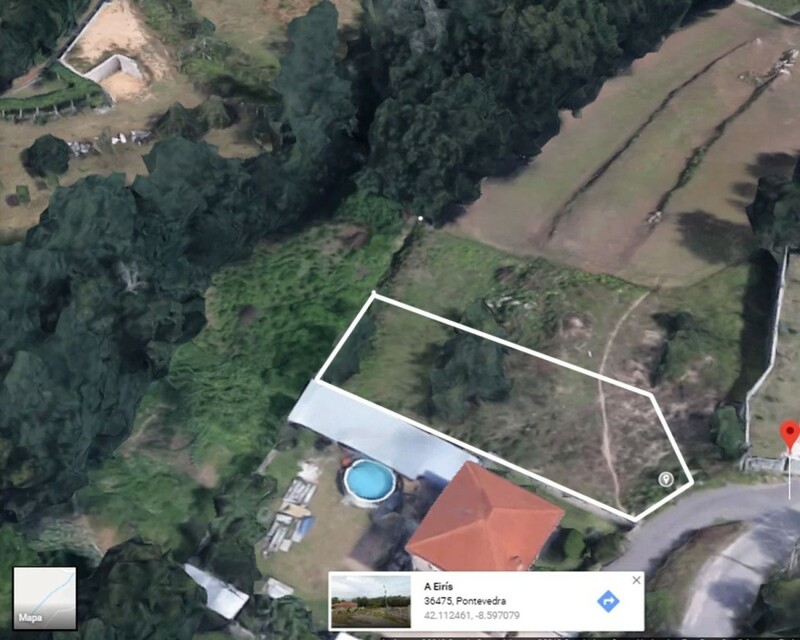 It has an approximate area of 850 m2. located on the edge of the road that runs next to the national Salceda.